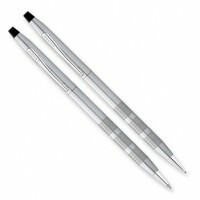 For corporate gifting, Cross Pens are a time-honored promotional gift. 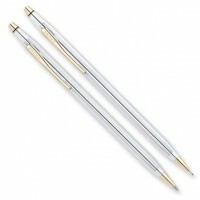 Merging modern advancements with jewelry quality craftsmanship, Cross Pens have perfected the art of creating fine writing instruments. 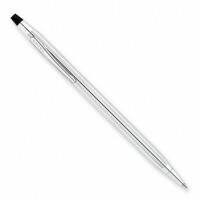 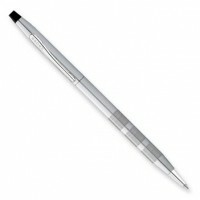 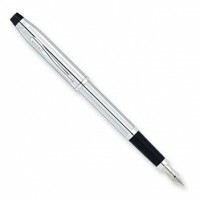 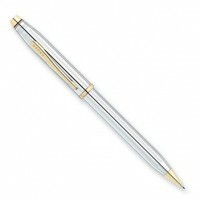 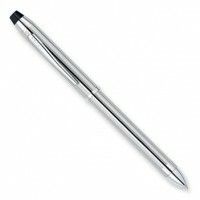 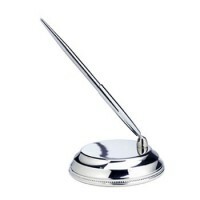 Silver Gallery's selection of pens is hand selected to become executive business and corporate gifts. 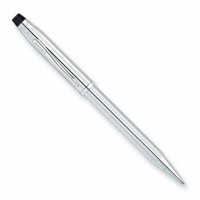 Award colleagues and clients with a distinctively handcrafted Cross Pen for their corporate gift.